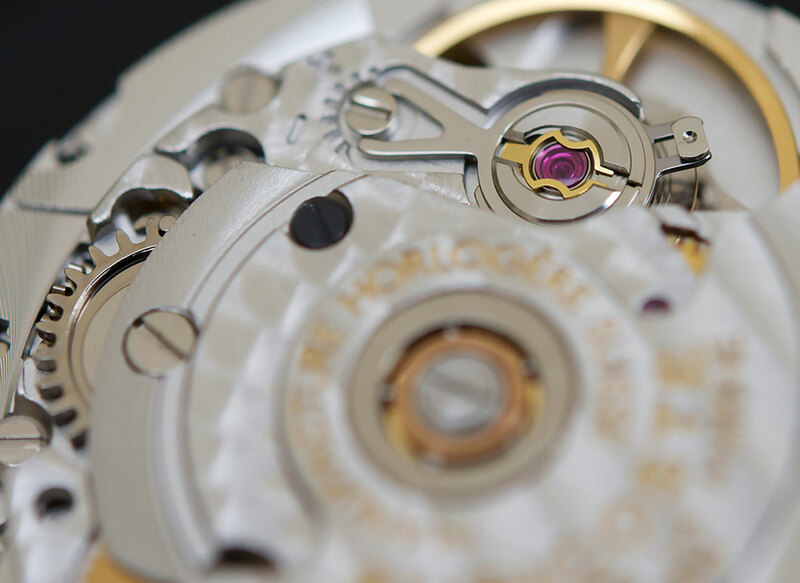 Swiss manufactured movements, perfect finish & quality. 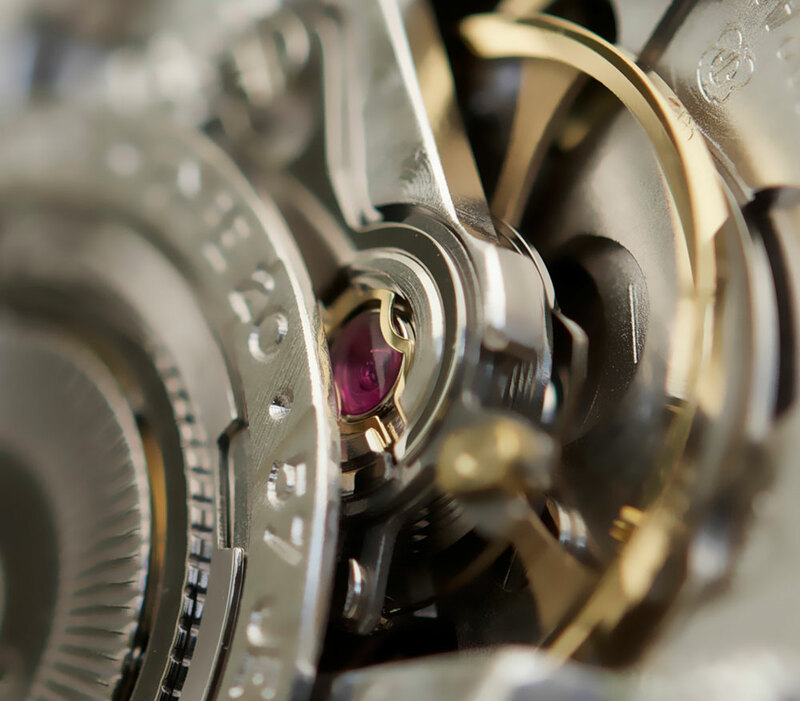 the Auricoste Flyback movements are developed by Dubois-Depraz, our guarantee of 100% Swiss quality. Why we have chosen Dubois Depraz for our Flyback movement? Dubois Dépraz is a Swiss ebauche movement and complication manufacturer. This company was founded in 1902 in Le Lieu in the Vallée de Joux. It is still located there, near the headquarters of companies such as Jaeger-LeCoultre, Audemars Piguet, Blancpain, Breguet, and ETA/Valjoux. Until today it is a specialist in complicated cadratures such as perpetual calendars and chronographs for wristwatches. The firm supplied among others Patek Philippe, Landeron, Minerva, Valjoux, Eberhard, Heuer, and Breitling. 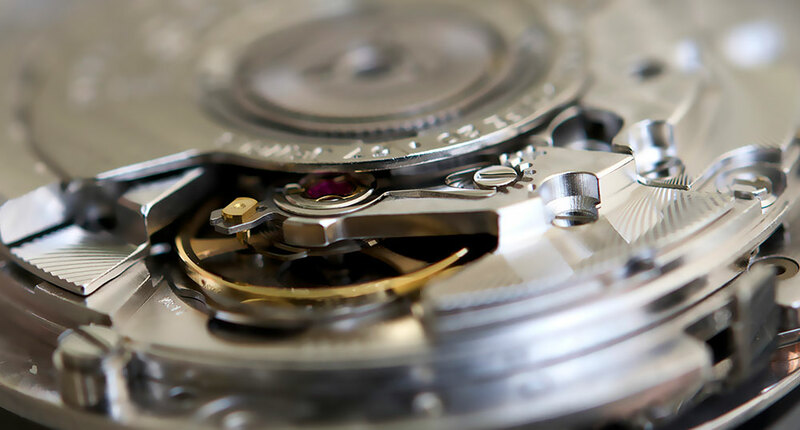 How it works : by pushing the button at 2 o’clock, the chronograph starts: the big chronograph hand turns around the dial. By pushing the button at 4 o’clock, the hand turns back to 12 o’clock and instantly restarts its turning around the dial. ETA 2824-2 with date indicator at 4 o’clock. 28.800 v/h ; 4 hz. 25 jewels.